These styled Spring sessions are the perfect way to capture the ones you love. They are fast and fun! Children will receive a special treat as a thank you for joining FDP ‘s Easter/Spring session. 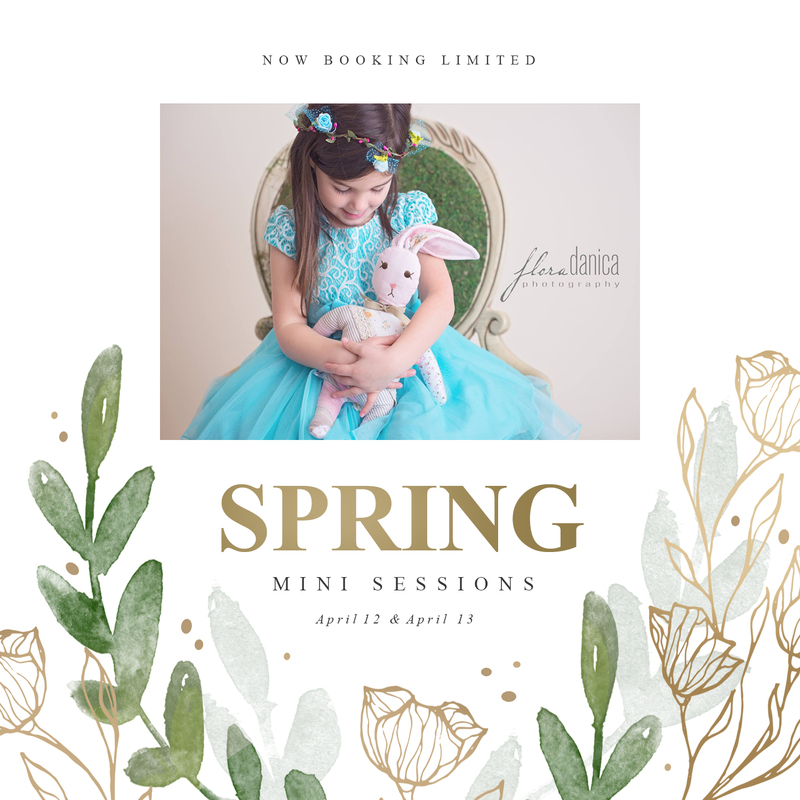 Spring sessions will be held on Friday, April 12 and Saturday, April 13, 2019 between 10:00am and 1:00PM (Friday evening sessions available at request). The cost is $150 for up to three children. There is a cost of $25 per additional child so proper time can be allotted. Session will take place in my studio at 5010 Princeton Lane, Lake in the Hills, Illinois 60156.